I wish I could say I’d never witnessed a windshield shatter before, but I’d been in a terrible car accident a few years back, so I knew exactly what it looked and sounded like. There’s a weird silence that happens immediately after something like that, in which everything seemed to occur in slo-mo. I forced my mouth to move. The broken windshield belonged to a beat-up sedan parked two slots down from us in the Sav’A’Buck lot. Someone had fired a gun, just once, probably from somewhere near the grocery store’s front doors, judging from that broken front window. Shards of glass made tinkling sounds as they careened off the front of the car and onto the pavement. I didn’t wait to hear what he thought I shouldn’t do. 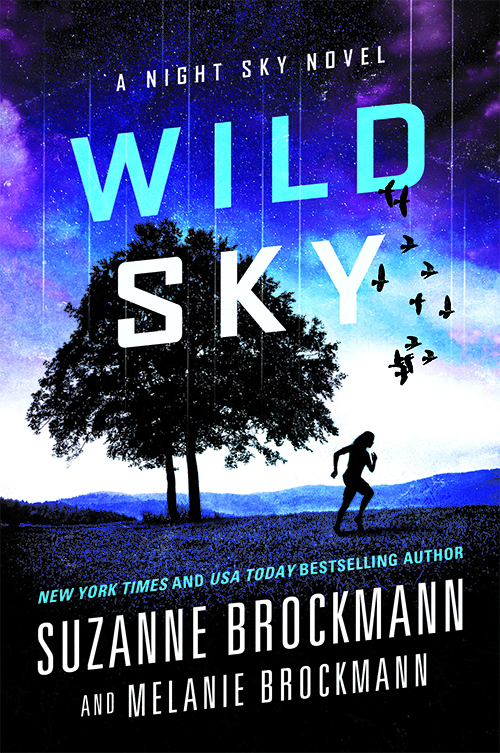 I’d yanked my hood up over my head, hiding my red hair and as much of my face as I could, and I was already out of the car and on the asphalt, heading toward the man who was still firing that gun. He was using it not to kill, thank goodness, but to keep the little girl’s family from following him. I could see with just one glance that she was unconscious, as he tossed her none too carefully into the passenger seat of his shiny black Bimmer. He had a nice car. And I was pretty sure I knew how he’d paid for it—by kidnapping little girls like this one, like Sasha, too, and selling them to the Destiny makers. The silence that followed was eerie. I felt a little dazed, standing there with a single, silly-looking pink water gun still in my hand, staring at the downed man and his big real gun, and then over at the bullet-riddled storefront of the Sav’A’Buck. won 2 RITA awards, numerous RT Reviewers’ Choice, and RWA’s #1 Favorite Book of the Year three years running. 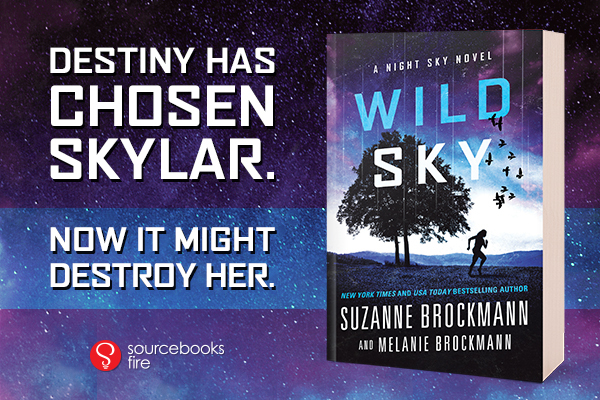 She has written over 50 books, and is widely recognized as a “superstar of romantic suspense” (USA Today). 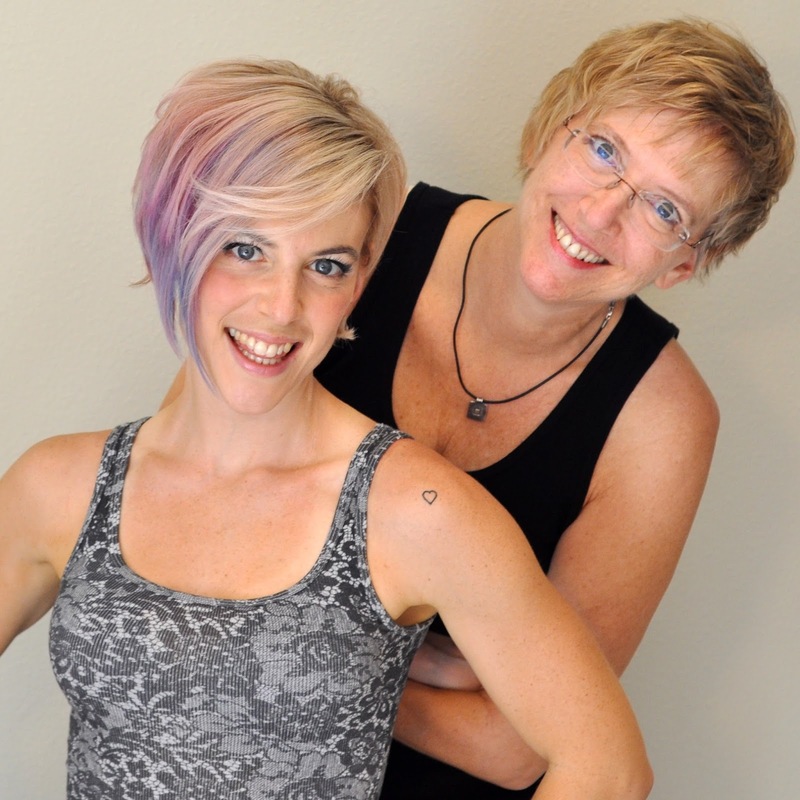 Suzanne and her daughter, Melanie Brockmann, have been creative partners, on and off, for many years. Their first project was an impromptu musical duet, when then-six-month-old Melanie surprised and delighted Suz by matching her pitch and singing back to her. Suzanne splits her time between Florida and Massachusetts while Mel lives in Sarasota, Florida. 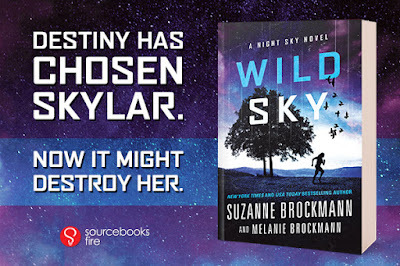 NIGHT SKY is Mel’s debut and Suzanne’s 55th book. 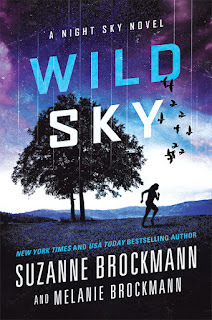 Visit Suzanne at www.SuzanneBrockmann.com.